Packer's charges included sexual abuse, sexual assault, aggravated assault and kidnapping. 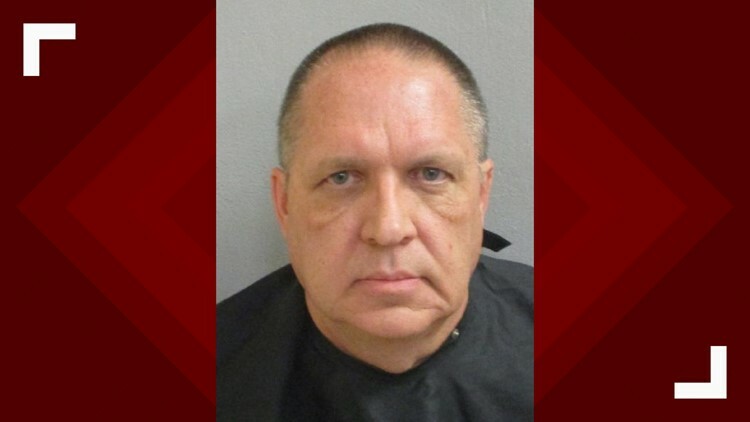 BISBEE, Ariz. - A chaplain with the Bisbee jail, who was arrested earlier this month, faces 28 charges from 2014-2018 included sexual abuse, sexual assault, aggravated assault and kidnapping, according to the Cochise County Sheriff's Office. CCSO said Jan. 4 an inmate at the Bisbee jail reported an inappropriate incident involving the jail chaplain, 63-year-old Doug Packer. Packer was arrested the following morning after the detectives interviewed inmates. A Cochise County Grand Jury indicted Packer on 28 charges from 2014-2018. 2014-2015: One charge of sexual assault, six charges of sexual misconduct, five charges of indecent exposure. 2017: One charge of indecent exposure, one charge of sexual misconduct. 2018: Four charges of sexual abuse, three charges of sexual misconduct, two charges of aggravated assault, two charges of kidnapping, two charges of sexual assault and one charge of indecent exposure. "My disappointment is indescribable, and this office will always do what is legally and morally right to protect those we serve," Sheriff Mark Dannels said in a statement on Jan. 5. "I am dedicated to safeguard our criminal justice system and will always work to protect crime victims. No one is above the law and our employees are always held to a higher moral standard because that is the oath each took, and they have pledged to serve and protect, not sometimes, but always."